Why Mario Lopez is Still Reminds Us of the Hottest Guy in High School! Is Scott Eastwood Hotter than his Dad? 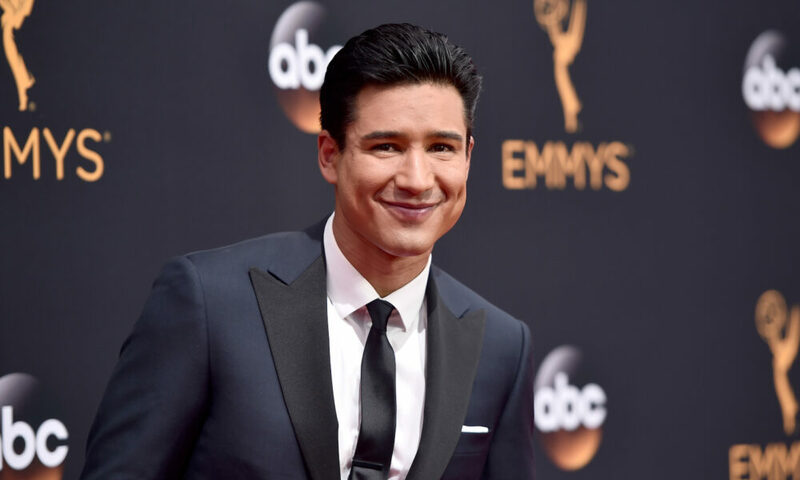 Mario Lopez is like the most popular guy in school and here’s why! 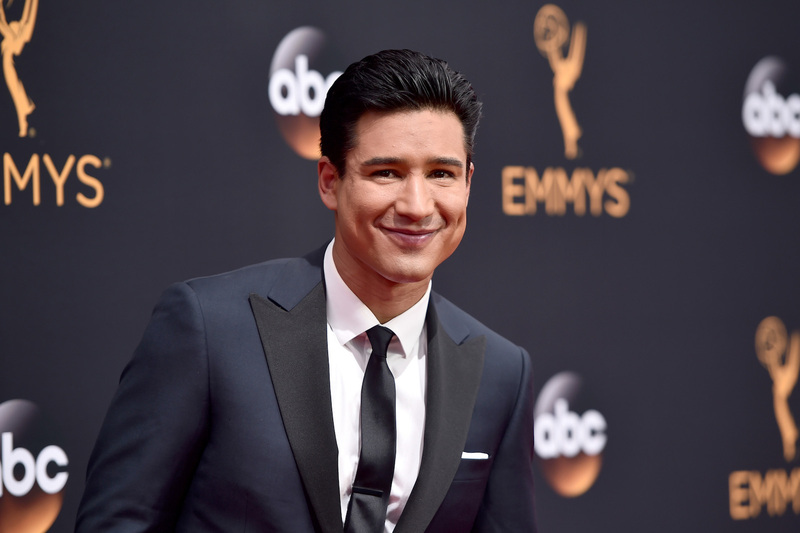 Admit it, you’ve had a crush on Mario Lopez since Saved by the Bell. And now, even though you’ve grown up, you still think of him as the most popular guy in school! He’s the hot athlete that was also nice to everyone. He was voted most handsome, most funny and the one most likely to succeed, right? Now, Mario has gone on to further fame and fortune. And you can even get your daily fix of Mario each weekday on the television show Extra! He’s not only become a well-known actor, but also a famous host as well! 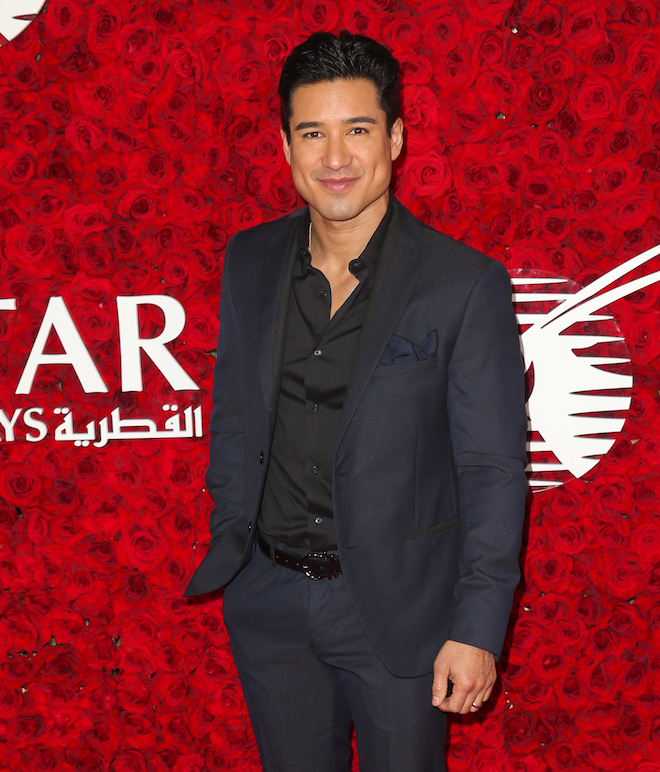 But, deep in our heart of hearts, we’ll probably still love him as A. C. Slater from Saved by the Bell! So, come with us as we take a look at some of Mario’s best looks both on and off the red carpet. With those cute dimples and award-winning smile, he just can’t be beat! Looking so suave and debonair on the red carpet!